Over the past 20 years, Dr. John Ordahl has been providing high quality orthodontic services at his conveniently located office in Colorado Springs. Patients really enjoy the small intimate office environment with personalized attention from the orthodontist. 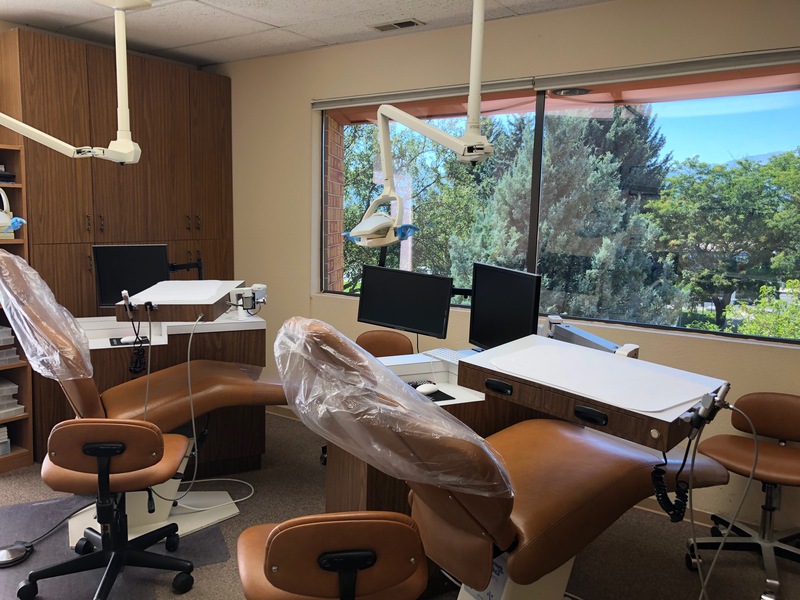 With a new computer system and modern, high tech equipment, Dr. Ordahl can make sure patients receive the best orthodontic care at very affordable prices. Most weeks, Dr. Ordahl works Mondays, Tuesdays, Thursdays and Fridays at this Colorado Springs office location. In addition to offering a variety of options with braces, Dr. Ordahl treats surgical orthodontic cases that are referred to him. This office is handicap accessible and we have specifically tailored the practice so it comfortable for disabled individuals. If you are searching for orthodontic care in Colorado Springs, we encourage you to contact our office to schedule a consultation.